A common issue that many people deal with is poor appetite. This issue can be related to many different things (low adrenal function, low stomach acid, sluggish liver, etc) but it can be a pretty annoying symptom to deal with. Some people just do not want to eat at all. I want to put a list together of ideas that could be considered a snack as well as light “meal” ideas for those that are struggling with finding their appetite. Most people end up in adrenal fatigue because they are basically malnourished. We have to try to eat so we can fix this! A handful of nuts and/or seeds. I like to make up a mix to keep in the cabinet for the days that I’m either busy or just not very hungry. I use raw pumpkin seeds, hemp seeds, and sunflower seeds. I like to add cashews or almonds every so often. Just a small handful each day can be a good nutrient booster. 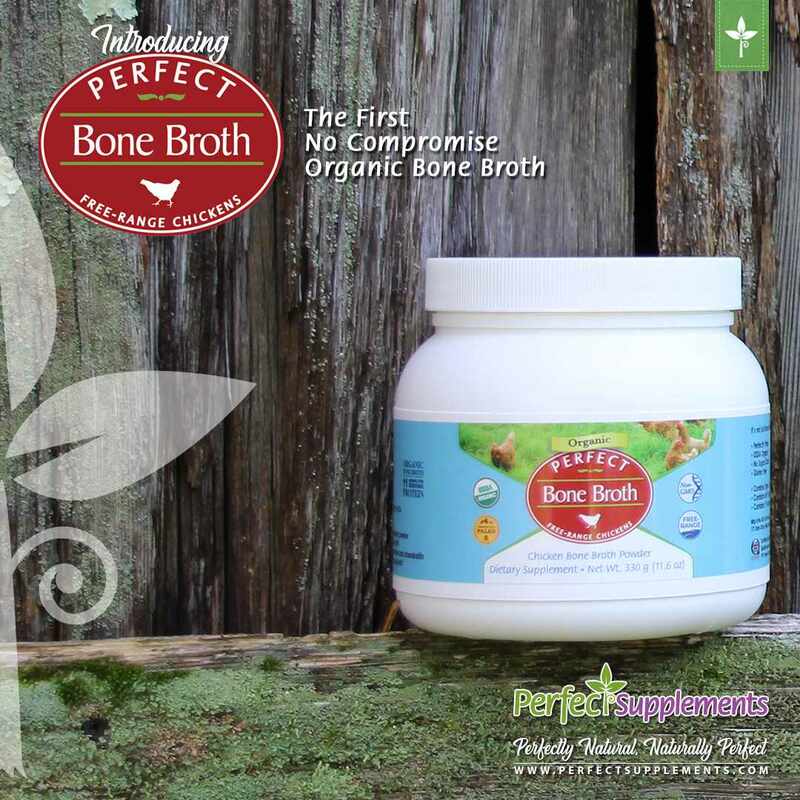 A cup of bone broth; add some butter and collagen or gelatin for an extra boost. Or you can do Potassium broth! I use this recipe, but I don’t use the whey. I add several garlic cloves and a sheet of dulse to it as well! Full-fat yogurt or kefir: Plain versions of these are best so you can add some raw honey, cinnamon, ginger, and fruit. Smoothies: There are endless possibilities to this one. You can use fruit, seeds, yogurt/kefir, herbal infusions, collagen, whey protein, and as well as the supplements you might use that are powders/liquids. MCT oil is another super easy option to get highly digestible fat. 1-2 tablespoons a day is good to aim for. Eggs: Hard-boiled eggs are one of the easiest things to make a big batch of and then keep on hand for when you want one. Homemade granola bars: I usually use a base of oats, raw honey and a nut butter. You can pretty much add anything to these to make them taste better: shredded coconut, nuts/seeds, even some chocolate if you can find a good quality. Check Pinterest for ideas! Herbal infusions: while these aren’t exactly food they do contain copious amounts of nutrients. Fruits and veggies too. A big ole bowl of steamed or roasted veggies with some butter or ghee and spices is always a good idea. And of course, Fat bombs!